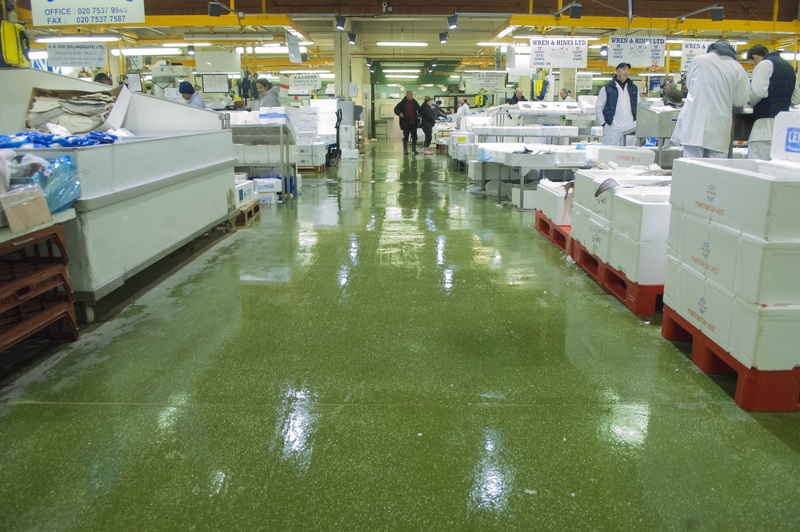 To meet the increasingly challenging demands of the fast-moving food and beverage market, scientists at Sherwin-Williams have been working with customers to find solutions for the future. 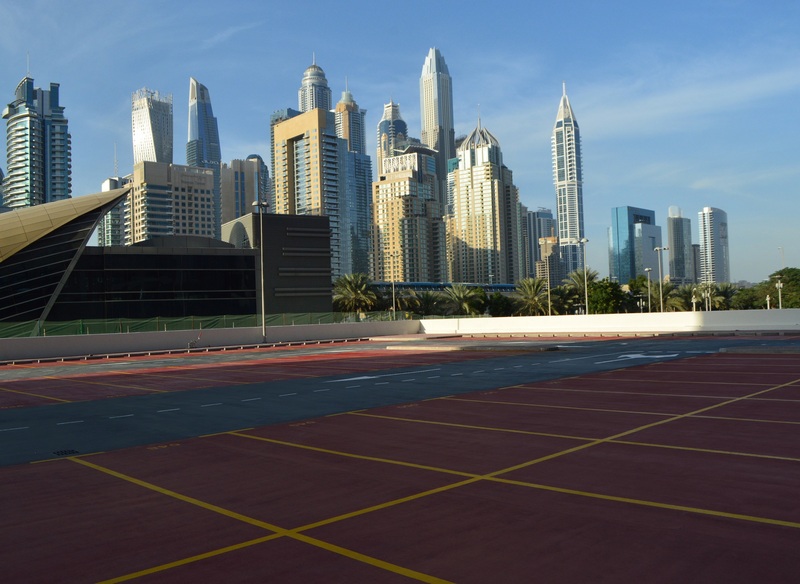 The showpiece Jumeirah Lakes Towers development in Dubai chose a specialist car park deck coating system from Sherwin-Williams Protective & Marine Coatings. With the rapid shift in building design, materials and specification, how is the fire protection industry to keep pace? Here, Bob Glendenning of Sherwin-Williams looks at some emerging solutions. Dame Judith Hackitt’s review of the Building Regulations ordered after the Grenfell Tower disaster found that the system being used by the construction industry is simply “not fit for purpose” and open to abuse. The International Fire Safety Standards (IFSS) Coalition - led by a range of professional bodies worldwide - aims to develop a set of common high-level standards to address fire safety in buildings. 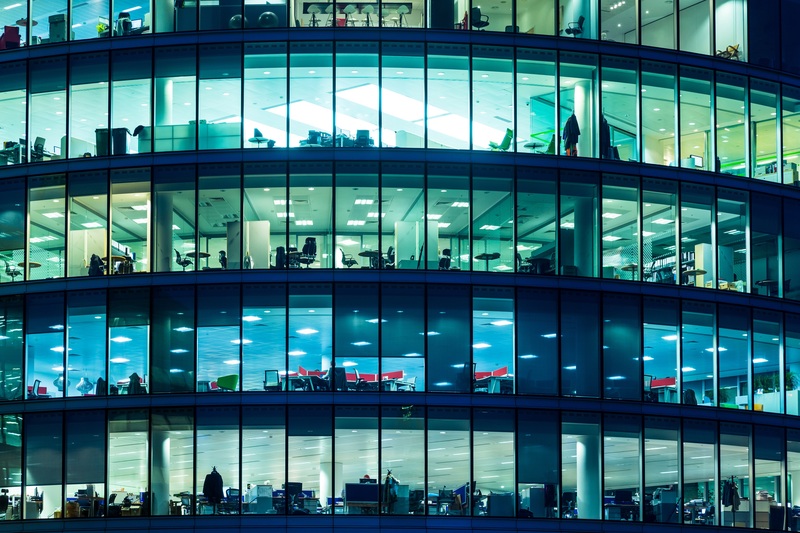 The fire protection industry is changing and recognises the need for new legislation and guidance to keep pace with the rapid shift in building design, materials and specification. This is game-changing technology and allows for transport of steelwork within hours as compared to days currently for conventional water-based, solvent-based and epoxy-based products. Heat-Flex™ Hi-Temp 1200 ambient corrosion performance. Heat-Flex™ Hi-Temp 1200, Sherwin-Williams next generation corrosion under insulation solution for high heat applications, has been fully tested according to ISO12944-9. ©2017 The Sherwin-Williams Company, Protective & Marine Coatings .